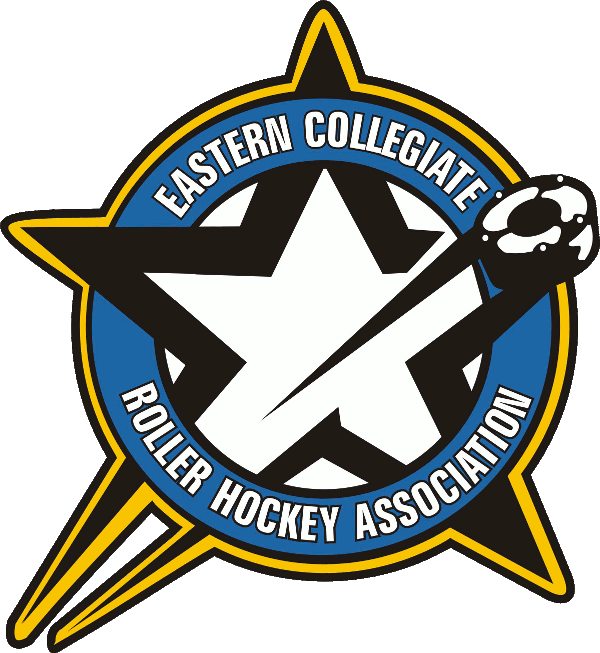 Below is an excerpt from 1 of the 3 articles from the 2019 National Collegiate Roller Hockey Championships Event Program. All event programs will be available at Will Call at the event, from Weds April 10 at 6am until the event completion. 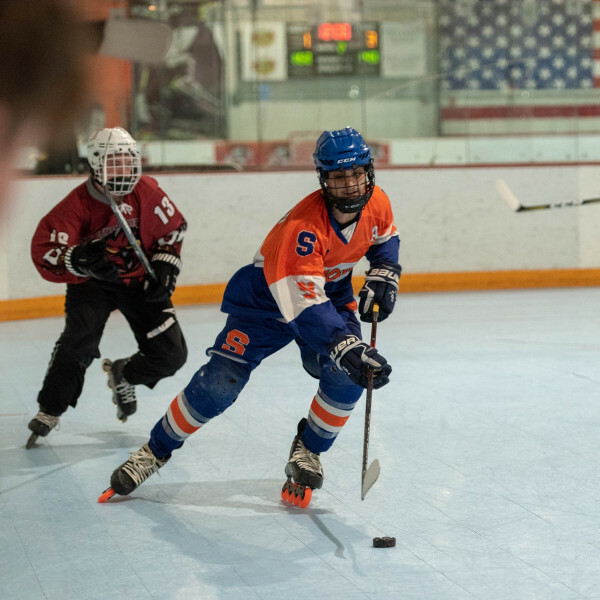 When I stumbled upon the roller hockey club my sophomore year at Syracuse University, I was at a crossroads. I had recently been told by the coaching staff of the ice hockey team at Syracuse that I had not gained enough weight over the summer, and with a large group of 21-year-old freshmen coming in, I would probably not play in many games this season. 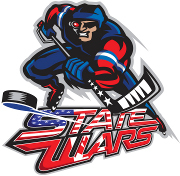 I didn’t want to spend another year traveling around the country just to sit and watch club hockey games, but I also did not want to stop playing competitive hockey. I had always played roller hockey with my friends growing up, but never on an organized team. When I found out we had a team at Syracuse, I jumped right in without knowing much about what I was getting myself into. After an up and down regular season our team really came together in the playoffs, and I realized what we could accomplish if we started taking this a little more seriously. If we wanted to really compete we needed some more players, but more importantly we needed players who were going to look at this as more than a hobby. We needed hockey players, not kids who play hockey. Perfect regular season is carried through at Nationals for the Win! St. Louis Community College wins Junior College Division Championship!